The California Chamber of Commerce has identified a new job killer bill that mandates state-only labeling requirements for sugar-sweetened drinks. SB 300 (Monning; D-Carmel) establishes the Sugar-Sweetened Beverages Health Warning Act, which would prohibit a person from distributing, selling, or offering for sale a sugar-sweetened beverage in a sealed beverage container, or a multipack of sugar-sweetened beverages, in California unless the beverage container or multipack bears a health warning. CalChamber has identified this as a job killer because this warning may lead to unfair competition violations and ultimately class action suits. SB 300 requires this warning be placed on certain beverages: “STATE OF CALIFORNIA SAFETY WARNING: Drinking beverages with added sugar(s) contributes to obesity, type 2 diabetes, and tooth decay.” The bill is very specific about the size of type, placement of warning and characters per linear inch on each product according to the amount of beverage contained. Vending machines, self-serve dispensers and sit down restaurants all must provide the warning. CalChamber’s analysis finds that this bill exposes manufacturers and retailers of sweetened beverages to significant liability. Consumers would be able to sue for a violation of this new labeling requirement under California’s Unfair Competition Law. So not only could a business incur a civil penalty of up to $500; it also would have to defend against lawsuits. It is conceivable that a class action suit would be brought based on the assertion that consuming these beverages contributes to a person’s obesity, diabetes and tooth decay, and that companies would be held liable for millions of dollars of awards for a person’s choice to consume the beverage. Manufacturers make and sell products nationwide and globally. SB 300 unfairly burdens these companies with the requirement to specially label products for the California market. Small ethnic businesses are especially vulnerable as more of their profits are from products made in other countries that may not choose to label for just the California market. SB 300 will be heard in the Senate Health Committee on April 19. 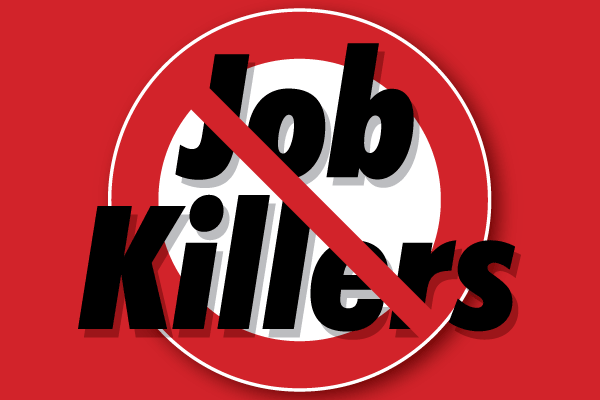 The CalChamber is asking members to contact their senator and members of the committee to urge them to oppose SB 300 as a job killer. 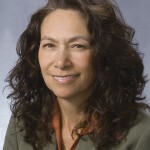 An easy-to-edit sample letter is available at www.calchambervotes.com.